The charming coastal city of Durban is a popular place for tourism. With its friendly people, great beaches and warm ocean, not to mention a thriving foodie scene and many trendy bars, it’s easy to see why so many people from all around the world decide to come and visit. Whether you’re a tourist looking to explore or a local showing people around, there are some must-see sights and more than a handful of awesome things to do in Durbs. 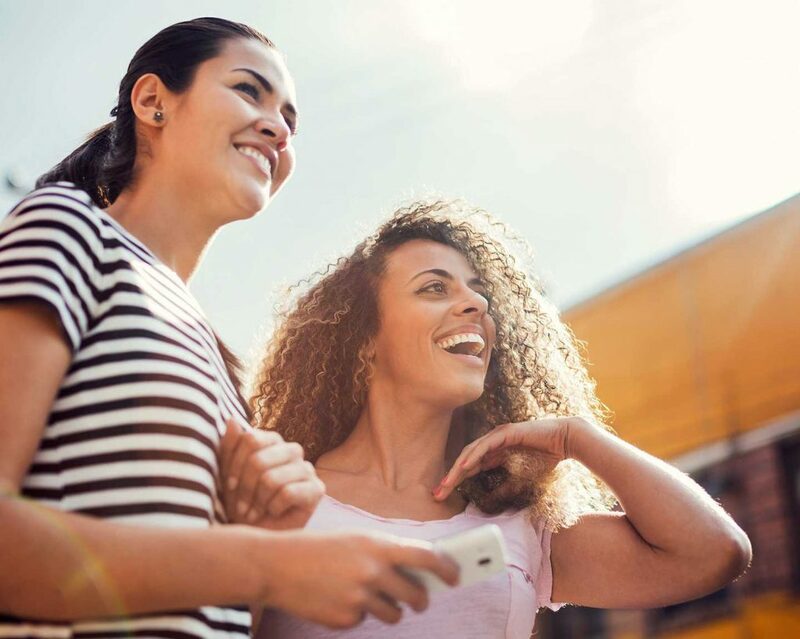 When planning your fun-filled trip, consider Uber as your favourite mode of transport. You can easily request a ride from the city and get ready to take in some amazing views with good friends. Better still, you don’t have to worry about looking (or paying) for parking on your own, and you can enjoy sundowner drinks comfortably, knowing you don’t have to drive home. You can even get a fare estimate before organising your trip to budget efficiently. Your first stop for an action-packed morning should be uShaka Marine World, the famous theme park and aquarium named after the Zulu king Shaka. Enjoy the highest water slide in the Southern hemisphere and the uShaka Village Walk with cafés and restaurants showcasing delicious, authentic local cuisine. Grab an Uber and head over to Africa’s oldest surviving botanic gardens, just 10 minutes away, where you can see living fossils. Yes, you read correctly. Durban Botanic Gardens is home to protected pre-dinosaur plants dating back 250 million years. At this point, you and your crew will probably be feeling hungry, so get ready to head to some of the best foodie spots in Durban. Florida Road is the epicentre of everything trendy when it comes to food and drink in Durbs, bru. Here you’ll find a mix of cool surfers, trendy hipsters and hungry locals. Choose from Italian, French or South African cuisine and end with a delicious treat. After lunch, order an Uber and head over to Suncoast Entertainment World. You’ll find lots to do, including cinemas, shops, restaurants, a private beach and a casino. Alternatively, Gateway Theatre of Shopping is where you can shop ‘til you drop and is a short Uber ride from the city, a hub of activity for everyone. Spend the evening doing sundowners near the beach and partying with your friends, all the while being responsible and leaving your car at home. The next morning, head over to Umhlanga to enjoy the ocean breeze and gorgeous views. You can’t miss the Oyster Box Hotel with its amazing spa and bar with views over the lighthouse. If you’d prefer something more outdoorsy, walk along the beach or the lagoon nature trail for some wild, natural beauty. Don’t forget to taste a deliciously spicy bunny chow and authentic curry during your stay! 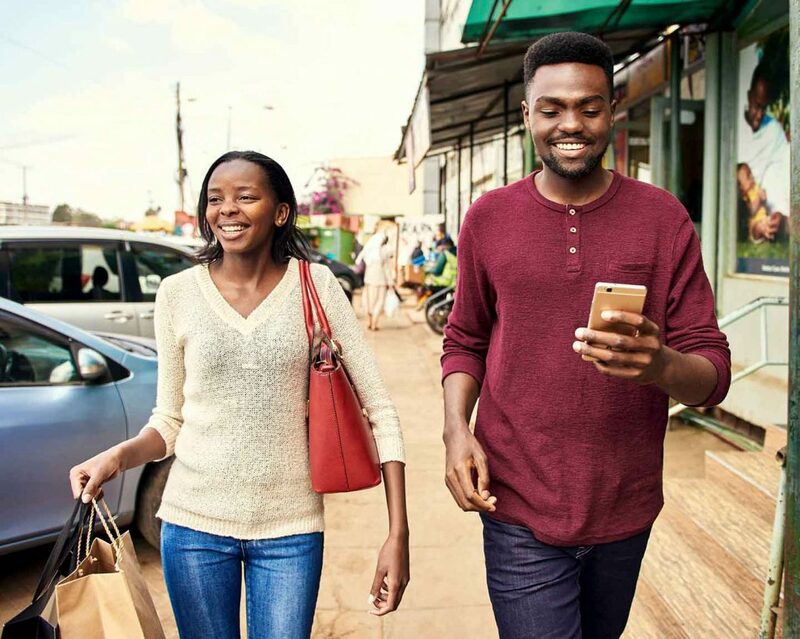 Make the most of your trip to Durban with the convenience of Uber to get you from A to B.